Following is another lesson from our 40 years/ 40 lessons book. 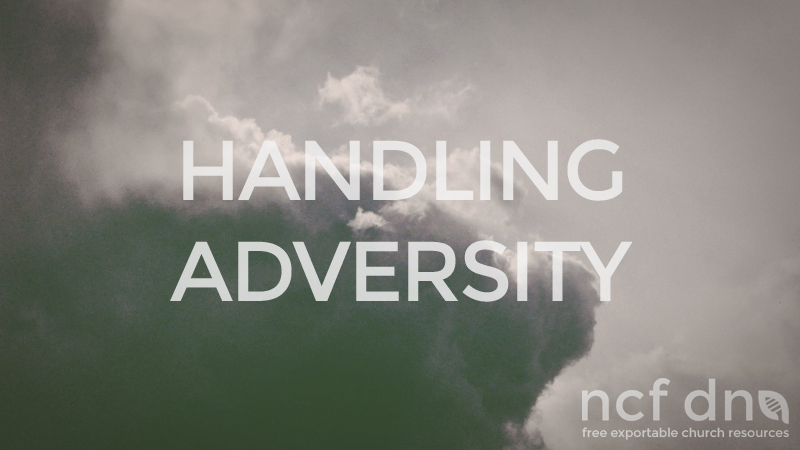 We hope you find the pointers regarding handling adversity helpful to you and your ministry. If the church is taken to court because of sound, this could be an opportunity for a facility upgrade. If not enough money is available for a venture, this is an opportunity to innovate.